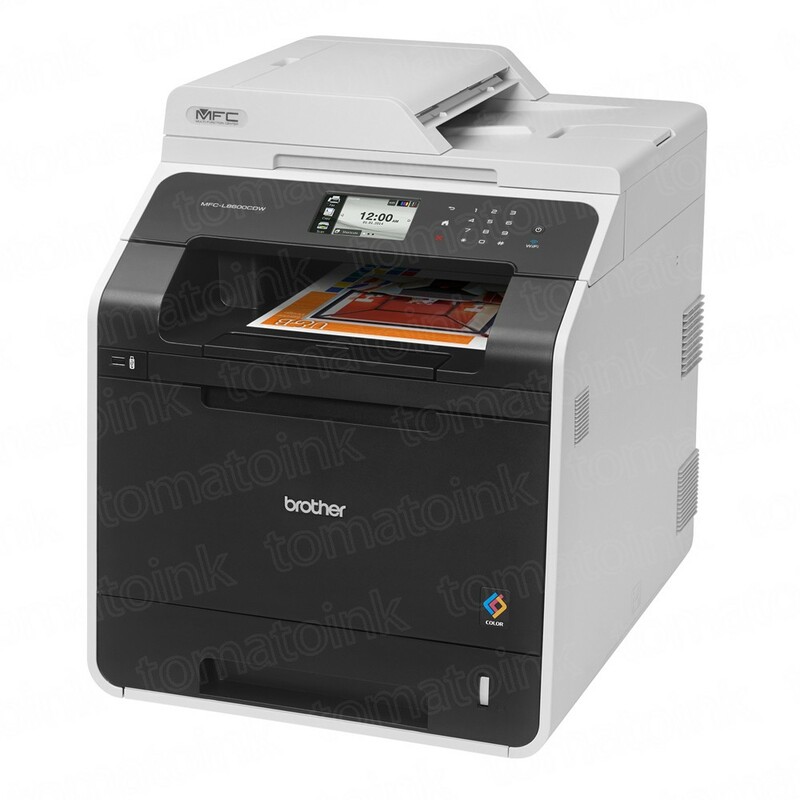 TomatoInk is your environmentally friendly toner cartridge provider for Brother MFC-L8600CDW Laser Toner Printers. We only sell new compatible or remanufactured toner cartridges that offer the same printing quality as the brand name Brother toner cartridges. Yet you can save up to 80% by ordering at Tomatoink.com. Our high quality & reliable toner cartridges for Brother MFC-L8600CDW are professionally re-engineered at a manufacturing facility by using new and recycled parts. Using new compatible toner cartridges will never void your printer warranty. Please locate your replacement toner cartridges from the environmentally friendly Brother MFC-L8600CDW toner cartridges list below and take advantage of our amazing prices today!